Timothy Vartanian is a leading authority on neural regeneration and Director of the Judith Jaffe Multiple Sclerosis Center at New York-Presbyterian Hospital/Weill Cornell Medical Center. 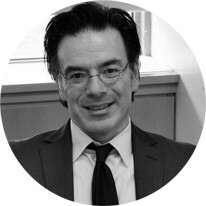 He is appointed to the faculty of the Department of Neurology and Neuroscience at Weill Cornell Medical College. Timothy serves as the Co-Chairman of NRRF Foundation. 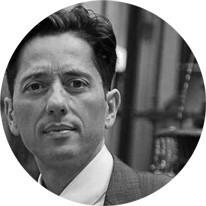 Eric has 25 years of experience in the financial industry and is the founder of Forepont Capital, a global asset manager. He, most recently, served as CEO of French banking group’s Société Générale Asset Management Inc, CEO of Swiss banking group’s UBP Asset Management LLC and CEO of Nexar Capital LLC. In 1980, Eric’s mom was diagnosed with MS (LeBante grant). 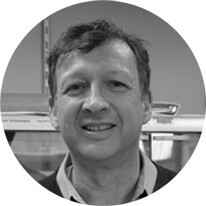 Eric is the co-chairman of the Neurogen Research Foundation. 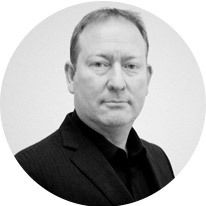 Mark Goldstone has over 25 years of experience in the healthcare industry, encompassing operations, commercialization and consulting. He has executed numerous M&A, financing and strategic partnership transactions in technology, life sciences and healthcare services. Mark serves as the Secretary of NRRF Foundation. 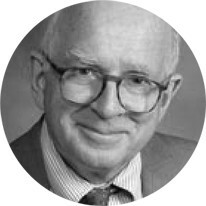 Frederick R. Maxfield, Ph.D. is the Chairman and Distinguished Professor of Biochemistry at Weill Cornell Medical College. 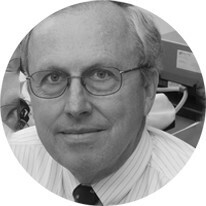 Dr. Maxfield is a faculty member in the Tri-Institutional PHD Program in Chemical Biology. Frank A. Petito, M.D, received his medical degree M.D. from Columbia-Presbyterian Medical College. He completed his internship and residency training in neurology at The New York Hospital. He is certified by The American Board of Psychiatry and Neurology and was recently named as one of the top doctors in his field by New York Magazine. Dr. Petito is an expert in the diagnosis and treatment of all aspects of neurologic disorders. 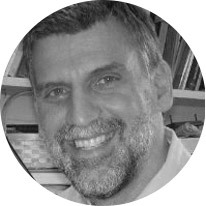 J. Fraser Glickman, M.S.P.H., Ph.D. is the director of the High-Throughput and Spectroscopy Resource Center and member of the Faculty of Clinical and Translational Sciences at The Rockefeller University. 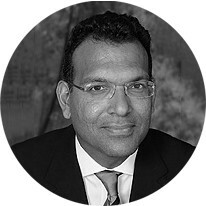 Rajiv Ratan, M.D., Ph.D. is the Associate Dean at Weill Cornell Medical College. He is a Professor at the Brain and Mind Institute at Weill Cornell Medical College. Dr. Ratan is also the Executive Director of Burke Medical Research Institute.